Rovio Entertainment, a global games-first entertainment company and creator of the Angry Birds brand, has announced its intention to proceed with an initial public offering (IPO) and a listing of its shares on the official list of Nasdaq Helsinki. Rovio is a games-first entertainment company that creates, develops and publishes mobile games and acts as a brand licensor in various entertainment and consumer product categories. 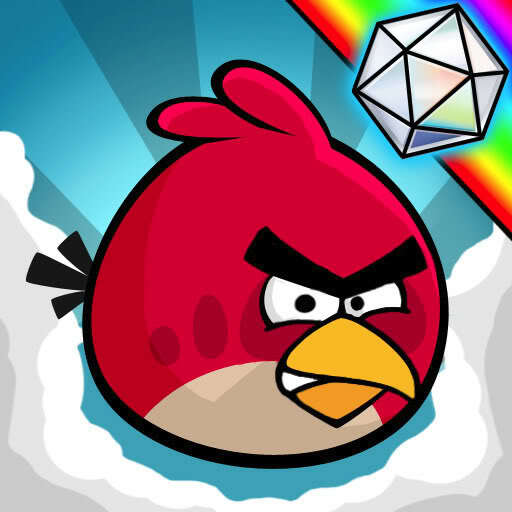 The Company is best known for the global Angry Birds brand, which started from a popular mobile game in 2009. Today, the Company offers multiple mobile games, has produced The Angry Birds Movie, which opened number one in theatres in 50 countries, and licenses the Angry Birds brand to consumer products and other entertainment content. Rovio’s operations are divided into two business units, Games and Brand Licensing. The Games business unit accounted for 79 per cent of Rovio’s revenue for the twelve months ended June 30, 2017. The Company’s mobile games have a large user base. Rovio’s games had been downloaded more than 3.7 billion times as of the end of June 2017, and they had on average 80 million monthly active users during the second quarter of 2017. The Angry Birds brand is one of the most recognized brands in the world with an average global brand awareness of 97 per cent. The Company is headquartered in Finland and has offices in Sweden, the UK, China and the US. Kati Levoranta, CEO of Rovio, commented: “Our results for the second quarter of 2017 show that Rovio continues its strong, profitable growth. Through our games-first strategy, we have strengthened our games portfolio and improved the key performance indicators. All of our recent launches – Angry Birds Evolution, Battle Bay and Angry Birds Match – have shown better performance in key performance indicators than any previously launched Rovio game, thus suggesting additional growth potential ahead. Today, Rovio is stronger than ever and is well positioned in the fast growing mobile gaming market with our diversified games portfolio, proven game development talent and operational excellence as well as our large existing user base. I am confident in our games-first strategy. The contemplated IPO and listing are an important milestone in developing Rovio into an even stronger games-first entertainment company. The contemplated IPO is expected to consist of a secondary share sale by the largest shareholder of the Company, Trema International Holdings, and certain other shareholders. In addition, the Company is planning a share issue of approximately €30 million in connection with the contemplated IPO. Shares are expected to be offered to private individuals and entities in Finland, Sweden and Denmark, along with institutional investors in Finland and internationally. The Company, certain members of its management and the existing shareholders selling shares in the IPO would be subject to customary lock-up arrangements.